Lindsay received her bachelors degree in Exercise Physiology from Adelphi University and went on to complete her Doctorate of Physical Therapy degree at New York Institute of Technology. Lindsay has been a part of our company for 3+ years and continues to pursue continuing education opportunities. 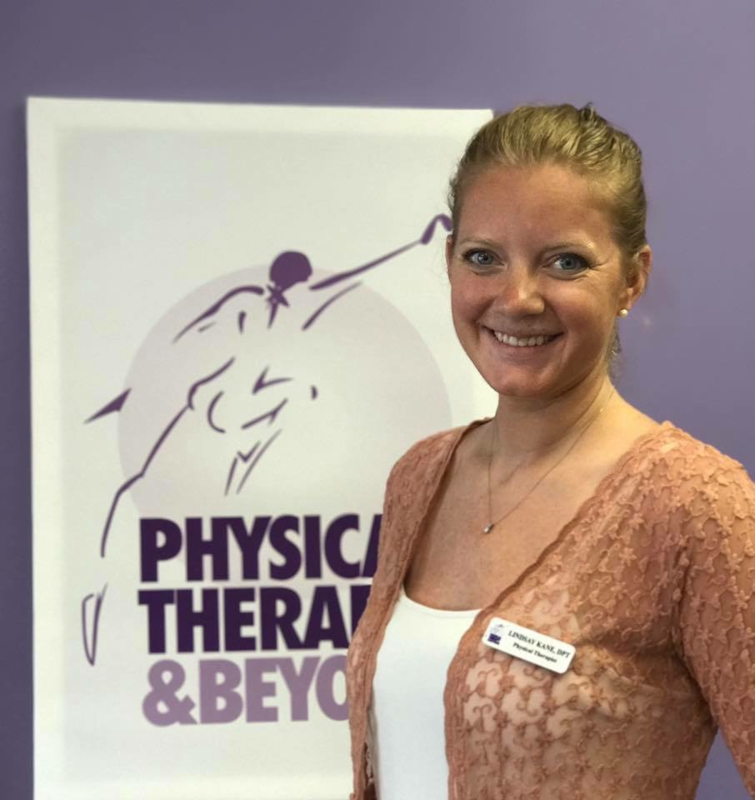 She currently specializes in Schroth Physical Therapy for scoliosis, concussion rehab, EMG/NCV testing and is on her way to becoming a certified McKenzie therapist. Lindsay is a BSPTS C1 certified Schroth Scoliosis Therapist.